THE WINTER HAS BEEN brutally cold, leaving Rye Harbor frozen solid. Finally, the weather warms and the ice begins to breakup and drift out to sea. 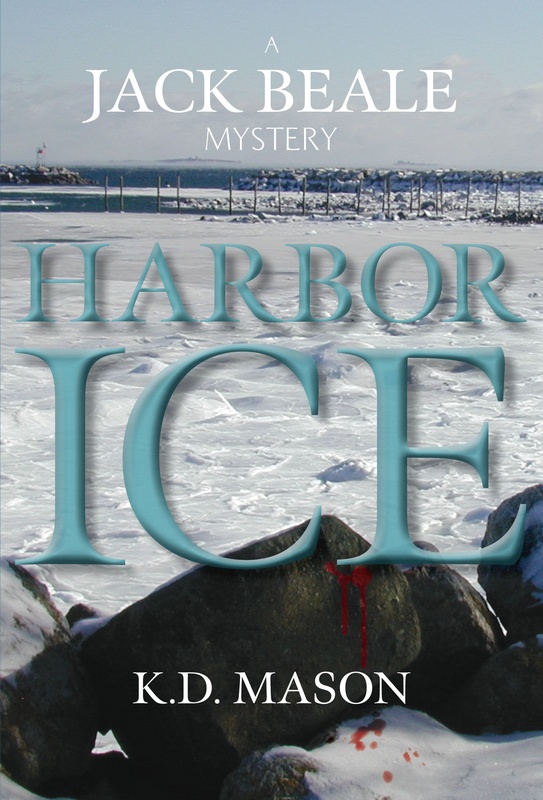 That’s when a woman’s body is found under a slab of ice left by the outgoing tide. Max, the bartender at Ben’s Place recognizes that it is her Aunt’s partner and that begins a series of events that will eventually threaten Max’s life as well. 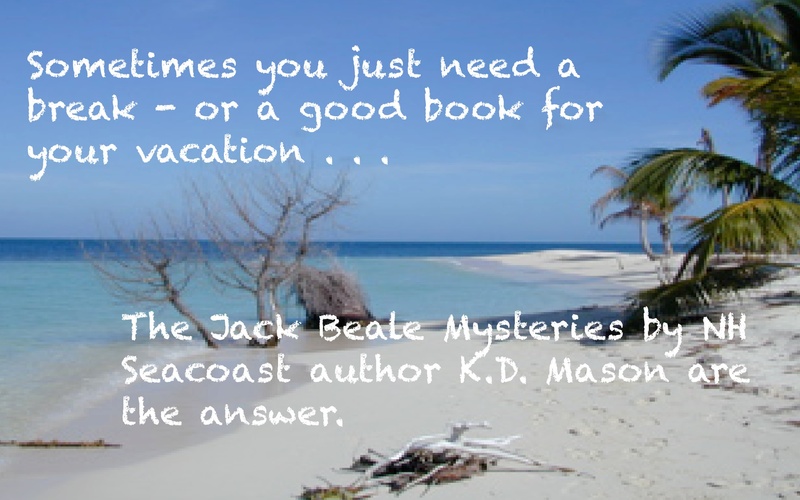 It is up to her best friend, Jack Beale, to unravel the mystery. Call it what you will, but sometimes life changing events begin in the most innocent and unexpected ways. For Jack Beale that moment came on a perfect summer morning as he stood overlooking Rye Harbor when something caught his eye. In that small space between the bow of his boat and the float to which it was tied, a lifeless body had become wedged as the tide tried to sweep it out to sea. That discovery, and the arrival of Daniel would begin a series of events that would eventually take Max from him. Who was the victim? Why was Daniel there and what was his interest in Max? Was there a connection? And, so began a journey that would take Jack from Rye Harbor to Newport, RI and, eventually Belize, as he searched for answers. MALCOM AND POLLY were living their dream, running a North Country Bed & Breakfast they named the Quilt House Inn. The Inn was known for two things, the collection of antique quilts on display and miles of running and hiking trails for their guests use. Jack, training for his first trail marathon, The Rockdog Run, heard about the Inn and hatched a plan whereby he and Max could enjoy a romantic get-a-way and he could get in some quality trail training. For his plan to work, Dave and Patti joined them at the Inn. Meanwhile, in the weeks leading up to the marathon, a delusional antique dealer developed a fascination with one of the quilts on display in the Inn and It wasn’t long before Malcom and Polly’s dream and the four friends became forever entwined in a deadly mystery spanning two hundred years and 26.2 miles. Running a marathon is challenging enough by itself. Doing so on trails and starting before sunrise, in the dark, on a cold November day is even more daunting. 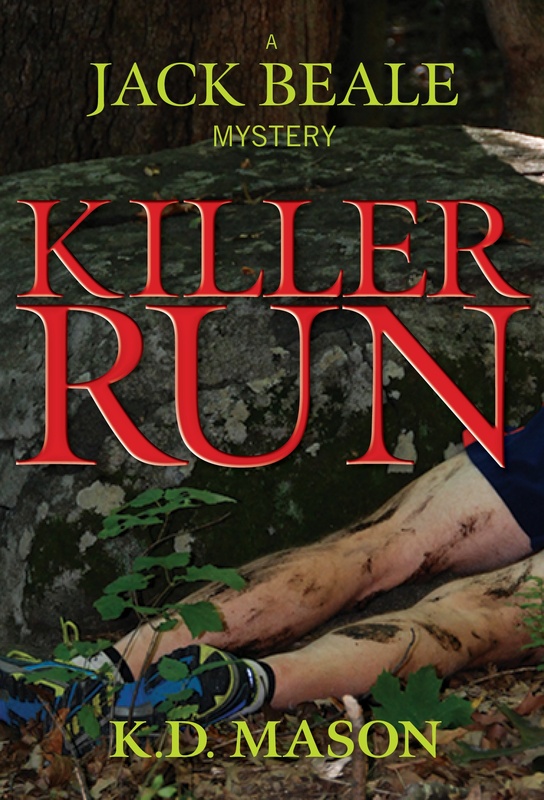 When Jack trips and falls, landing on the lifeless body of an unknown runner, the race becomes a true "killer run". 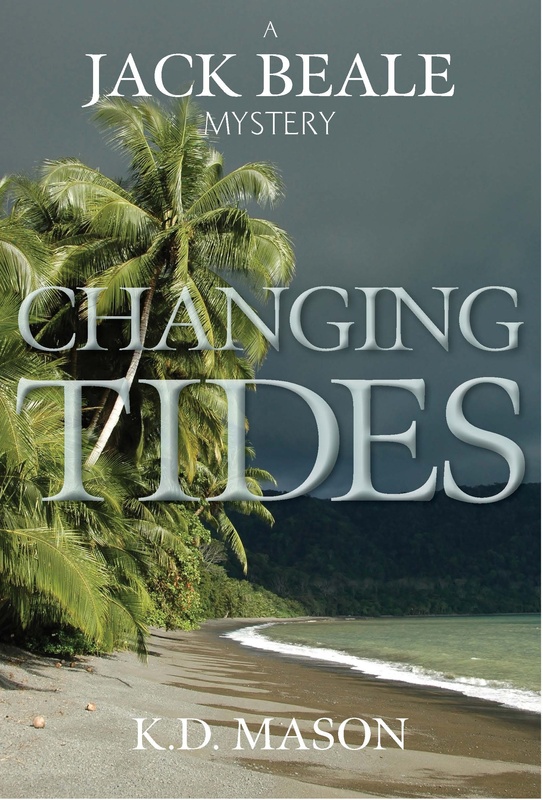 UNSEEN FORCES AT PLAY may dramatically change the quiet seaside town of Rye Harbor forever. It’s early spring, and one of the town’s oldest homes, the Francis House, has just gone up in flames, revealing a badly burned body in the ashes. 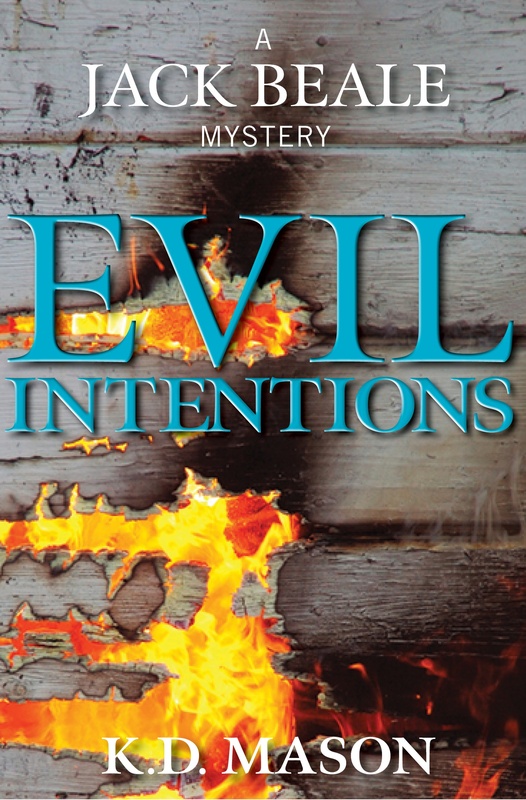 With help from an unexpected source, Jack and his friend Tom, the Police Chief, unravel the mystery fueled by a broken heart, a secret real estate deal, and a deadly double-cross. JACK AND MAX HIRE a delivery skipper, TJ, to bring her catamaran from Belize to Rye Harbor, New Hampshire. TJ takes on a mysterious woman as crew in Florida, but after she jumps ship in Gloucester, TJ enlists Jack’s help for the final leg of the delivery. 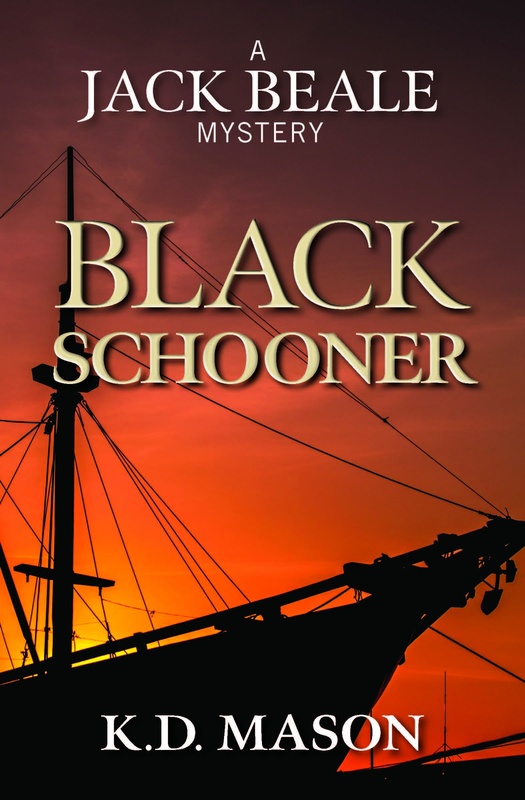 In Gloucester, TJ, an incorrigible womanizer, reconnects with a former lover and crew mate, and that chance meeting triggers a search for a black schooner from his past—along with the chance it affords for closure and revenge. 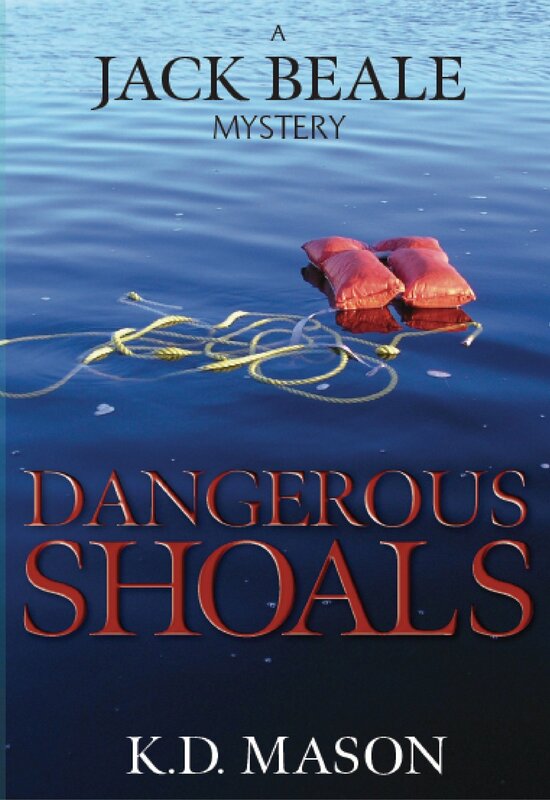 His search takes him through Kennebunkport, Boothbay, and Camden, Maine, and finally to the Isles of Shoals, where TJ and Jack’s friend Tom, the police chief of Rye Harbor, become targets of an unknown killer. 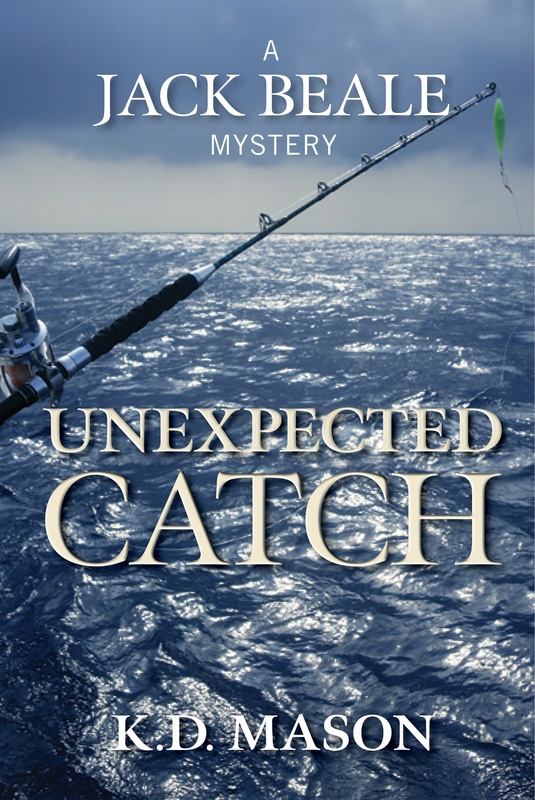 On a starless night in 1942, New Hampshire fisherman Ben Crouse takes his boat, Dorothy Kay, out of Rye Harbor in the midst of a storm to patrol against the threat of German U-boats. What—and whom—he encounters that night will change his life forever. More than half a century later, his niece, Courtney, receives a series of threatening phone calls. As she struggles to run her late uncle’s restaurant, navigate a new romance, and find answers to her family’s secret past, she turns to her friends Jack and Max, who must solve the mystery of Ben’s legacy and save her from the delusional children of the Third Reich. Best friends Jack and Dave get an unwelcome surprise at the local Thanksgiving Turkey Trot race when they meet Kim, an attractive runner who strongly resembles Sylvie, a mysterious woman from Jack's past. To the complete dismay of Max, Jack's girlfriend, the surprise intensifies when the real Sylvie contacts Jack just hours later. 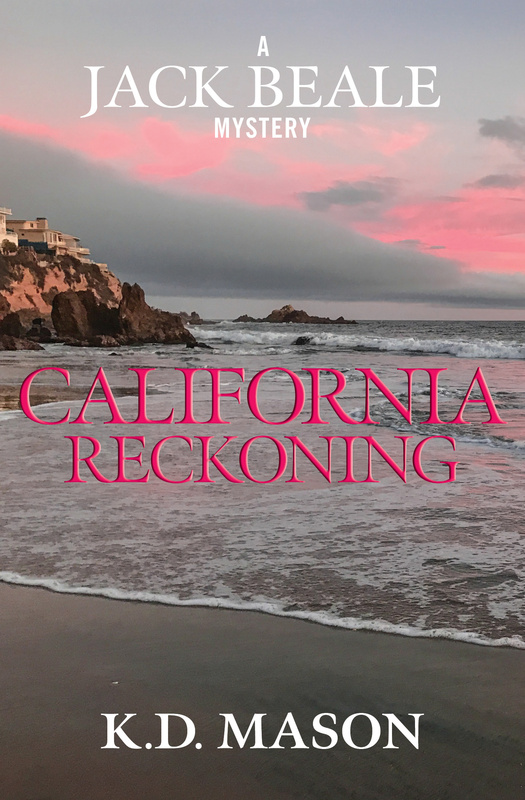 Having returned to New England after a long rest in Florida, Sylvie claims that Kim is a hired killer who is armed, dangerous, and has a contract to kill her. Sylvie asks for Jack’s help, and despite his better judgment and Max's initial protests, he still feels compelled to give it. 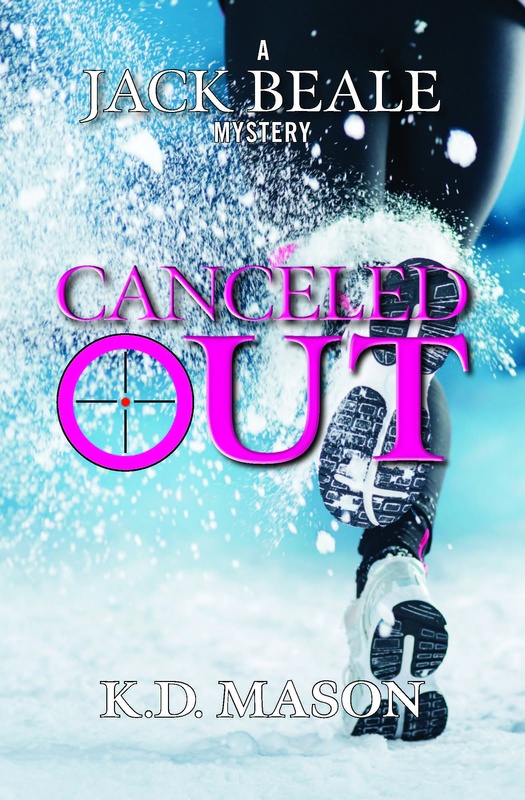 When the chase between Kim and Sylvie heats up over the next set of frigid races, Jack and his friends get pulled deeper into their deadly game of cat and mouse, which can end with only one survivor. 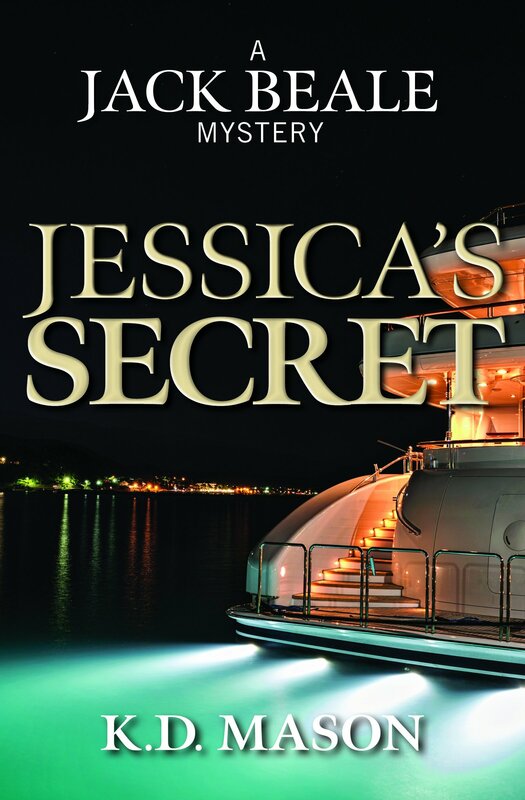 sun until they spot Edso, an ex-lover of Courtney’s, hitting on an attractive woman on a visiting yacht. Still searching for closure, Courtney immediately decides that his new mark must be warned. However, even the best of ideas have a way of going sideways and this life-changing decision is no exception. Jack quickly finds himself pulled into this tangled web, in which one will die while another survives.